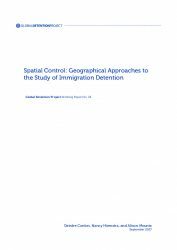 This paper surveys research on immigration detention conducted using geographical methods, highlighting how geography’s conceptualization of detention as a form of spatial control offers tools to scholars and activists working to contest this form of immigration control. 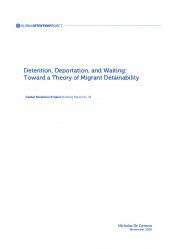 The authors describe the normative framework governing immigration detention established in core international treaties and discuss how human rights bodies apply this framework when reviewing states’ policies and practices. 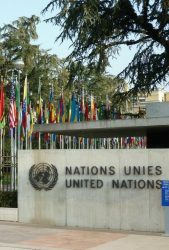 Their assessment of the impact and implementation of fundamental norms reveals gaps in the international protection regime and highlights how states’ responses to this regime have shaped contemporary immigration detention systems. The prospect of ending the detention of immigrant families in the US appears more remote than ever as the new president begins implementing his restrictive immigration agenda. This paper, authored by the former director of ICE’s Office of Detention Policy and Planning, provides an inside look at the failure of the Obama administration to roll back family detention and urges renewed calls for reforms in the face of President Trump’s promised crackdown. 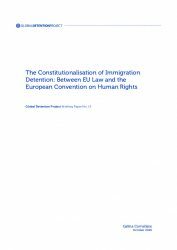 This paper argues that the increasing regulation of immigration detention in EU law has led to more constitutional protection for detainees, however some new regulations are resulting in more people being detained. 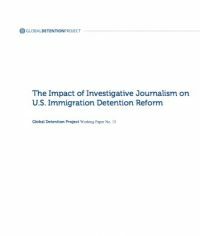 An award-winning New York Times reporter reflects on the challenges journalists face in covering immigration detention and the failure of reform efforts in the United States. 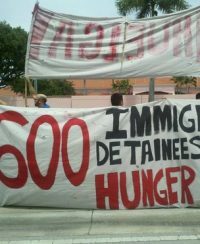 Can Inspection Produce Meaningful Change in Immigration Detention? 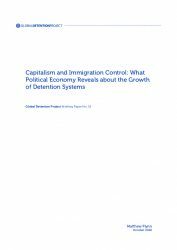 In this GDP Working Paper, an inspector from the UK Her Majesty’s Inspectorate of Prisons discusses tensions between pushing for short-term progress in the treatment of immigration detainees and long-term reforms. 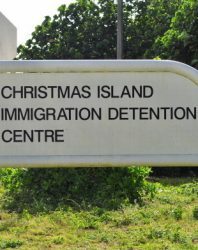 The HMIP focuses on treatment and conditions, not challenging the system, even if immigration detention arguably lacks legitimacy in a way that criminal imprisonment does not. 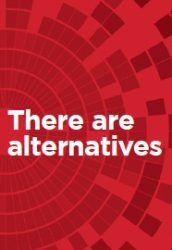 What amounts to “effective” inspection and can inspection promote meaningful change? 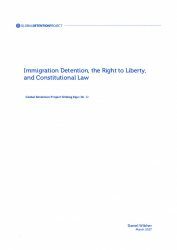 This paper examines contributions from the nascent field of “Border Criminologies” in assessing the changing architecture of crime and punishment, focusing primarily on immigration detention.